Tools for Mills and Lathes – Scientific Cutting Tools, Inc.
More than 55 years ago, Scientific Cutting Tools, Inc. (SCT) was established as an innovative tool business based upon the simple marketing concept of providing customers with superior products, competitive prices and uncompromising service. We manufacture an extensive line of cutting tools including thread mills, port tools, cavity tools, indexable and solid carbide boring bars, threading tools, grooving tools, and more. Products are stocked in coated (AlTiN+) and uncoated versions and all carbide used in our processes must pass stringent quality tests. SCT is committed to producing top-end cutting tools using quality materials at competitive market prices. Features: Left or right-hand options, bar flat options, triangle-shaped or diamond-shaped inserts, PCD and CBN-tipped options. Chip control inserts. SCT carbide indexable boring bars are specially designed toolholders with or without coolant to maximize chip flow. Inserts are lapped to a fine finish to reduce edge build-up. This line provides an astounding variety of options to accomodate every application. Features: Wide variety of shank sizes and lengths for optimal rigidity. Flats on shank for ease of set-up. Submicron grade carbide with AlTiN+ coating option. Single point tools include miniature boring, qualified length boring bars and thread tools, profile boring, helical flute boring, back chamfering, retaining ring and full radius grooving, face grooving, undercut grooving, Acme and stub Acme, and PCD or CBN tipped boring bars. A variety of tool holder options are available. Holders come in inch and metric options and span from utility to premium coolant ring technology holders. Port and cavity tools are versatile and can be used on a mill or lathe. While milling is a more popular method, the flexibility often works in one’s favor. 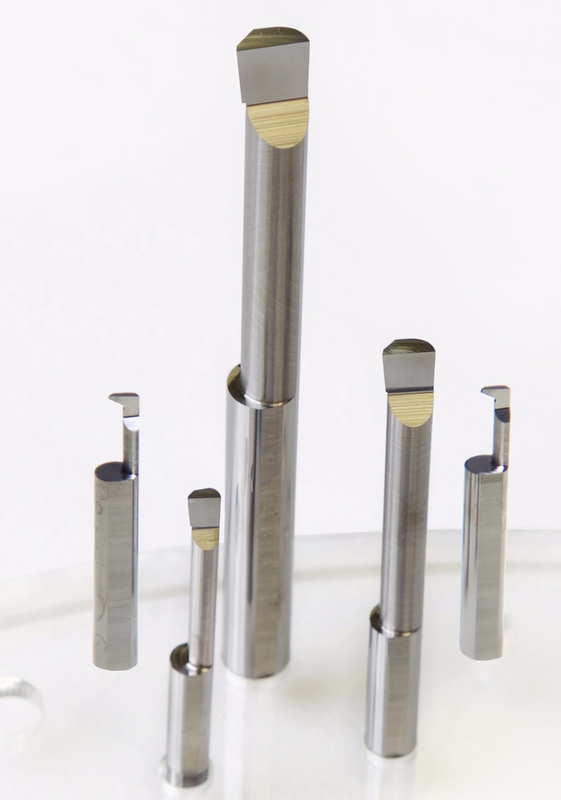 Scientific Cutting Tools offers a wide selection of on-the-shelf port and cavity tools with high performance features including coolant through options and AlTiN+ coating. Modifications to standard tools and special port and cavity tools made to print. Features tools with one of the following thread forms: UN, UNF, UNEF, UNC, UNJ, NPT, NPTF, ISO Metric, BSPP, BSPT, Acme, Stub Acme. Thread mills are very versatile; multiple diameters with the same thread pitch can be milled with the same tool as well as right and left hand threads. One of the largest advantages it has over taps is the very low horsepower required. This makes thread mills great for small milling machines. 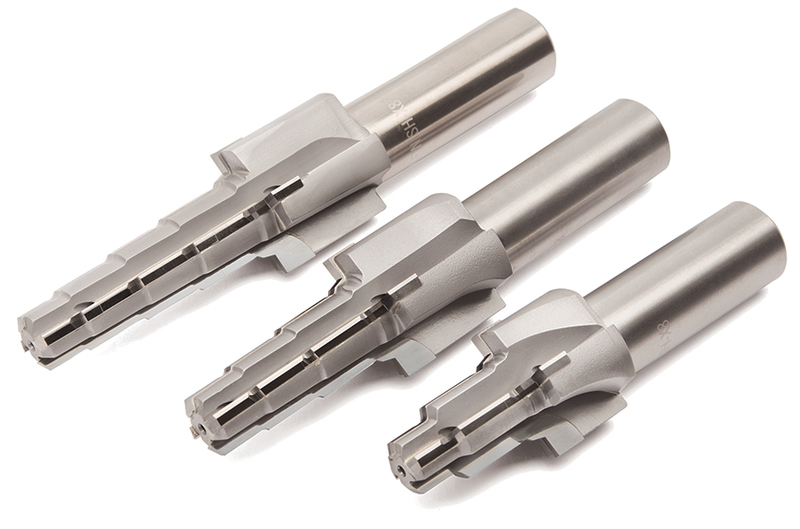 In-stock thread milling tools are available in various geometries to maximize thread cutting performance in demanding applications including, straight, helical, staggered, long reach, coolant through and single profile styles. Thread mills also work well for STI thread applications. 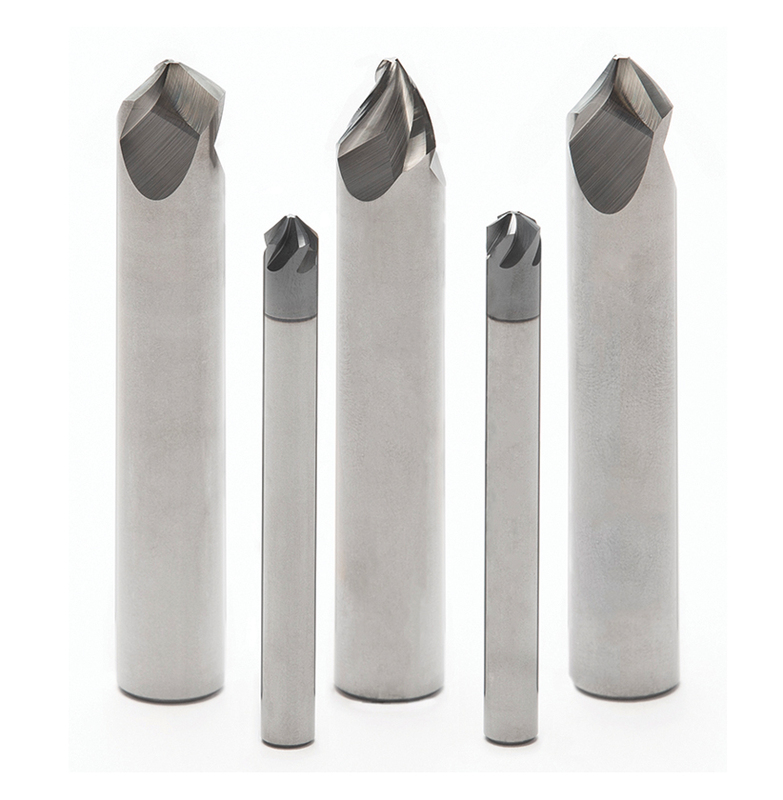 Features: End Mills held to exacting tolerances for a variety of chamfering, engraving, and corner rounding applications. The Helical-fluted chamfer mills reduce cutting forces considerably compared to straight fluted versions. 3 fluted varieties are preferable for cutting aluminum while 5 fluted versions excel at cutting harder materials. Shank sizes range from 1/8″ to ¾”. Available in 60, 90 and 120 degree included angles. Engraving tools available from 1/8″ to ½” shanks in a wide variety of included angles including 30, 40, 60, 90 and 120 degrees. Corner rounding end mills in a double-ended design in shank sizes from 1/8″ to ½” and radii from 0.005″ to 0.187”. The free cutting 3 flute design works well in a wide variety of materials. 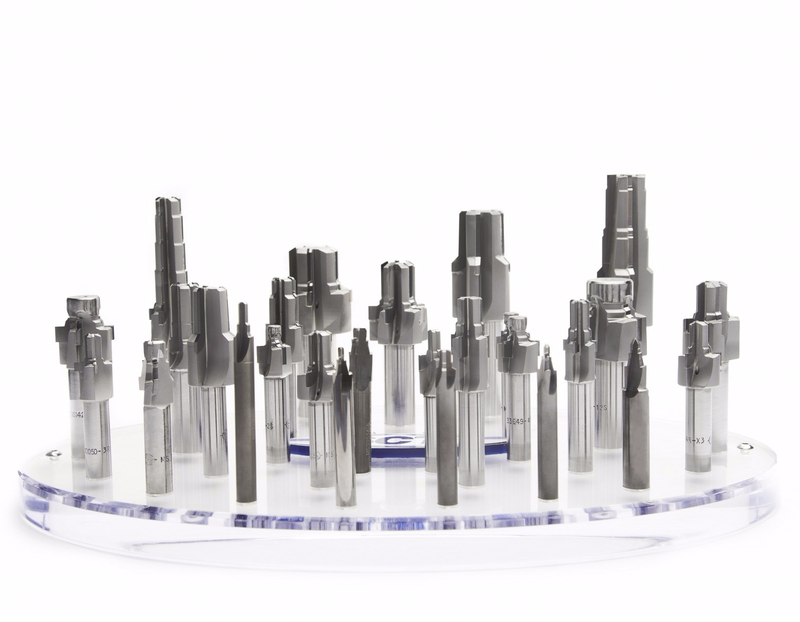 Scientific Cutting Tools offers a wide selection of on-the-shelf port and cavity tools with high performance features including coolant through options and AlTiN+ coating. Modifications to standard tools and special port and cavity tools made to print.